Rubber sole. 3D molded Fitpanel overlay for lightweight support; Enjoy the comfort and performance of OrthoLite sockliner. Two-tone knit upper with comfort collar for breathability and snug fit. 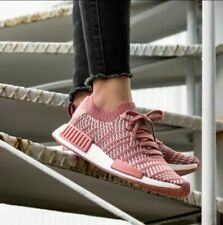 usa size 7.5 M.
Trending at $32.21eBay determines this price through a machine learned model of the product's sale prices within the last 90 days. Truly hardly worn. Flawless, Insides very clean also. 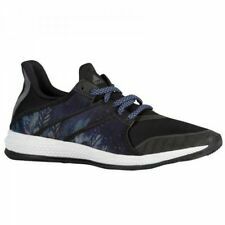 Woman’s ADIDAS Prophere fitness shoes, released in 2018, NWT size 6.5 M.These tend to run at least a half size big, so they fit like a 7. The color is russet/ maroon w/ neon orange flex throughout for a pop of color. Size - 10M. Color - Black (w/Red -- similar to the color of ketchup). SEE PICTURES FOR VISUAL CONDITION & CONDITION OF SOLE (USE ZOOM). Great all around workout shoe!! Gently used and in great condition! Maybe tried on. 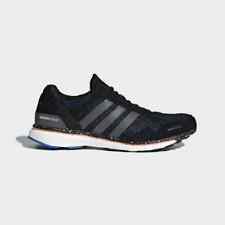 Adidas GSG9 TR W.
Energy recover boost midsole. Continental™ rubber outsole. Torsion® system. Item B22552. Designed with a secure, supportive midfoot and heel, these shoes have extra flex in the forefoot to allow for a wide range of motion. Boost mid-sole. Color: Black, Grey, White. On occasion it may take 4 weeks. Adidas ZX Flux Torsion Athletic. 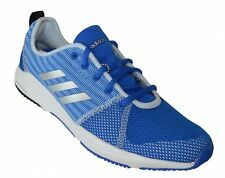 Welded TPU 3-stripes, woven label on tongue: TORSION lace jewel. 100% textile and synthetic. They have tons of life left in them good tread look great on feet. Code: BB1694. Color: Easy Coral/Maroon/Glow Orange. Shoes are in pre-owned condition and show signs of light wear. Heels and toes of both shoes show light dirt. Shoes are in otherwise good condition. Length (heel to toe)-11". 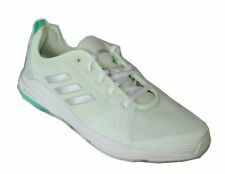 New in box—Adidas women’s Training Core 55 shoe—white and pink. Comes from a smoke free and pet free home. Color: Black, White. On occasion it may take 4 weeks. Lightweight Adi-wear sole.